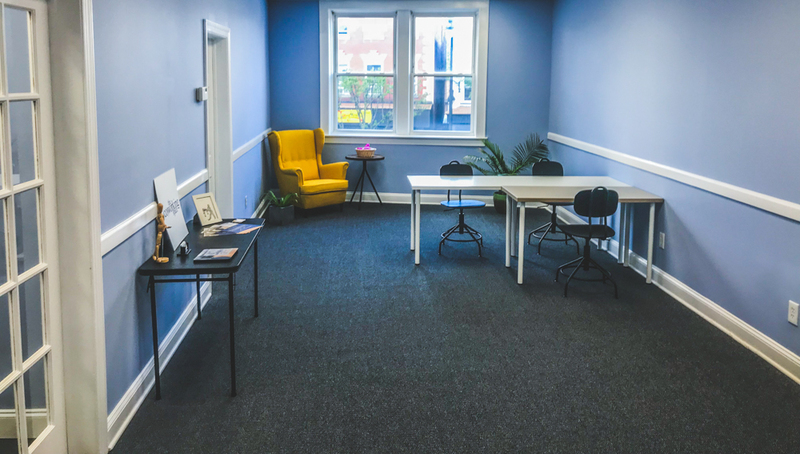 We’re thrilled to have added the (co)working space in Woodbridge, New Jersey to the Proximity Network! 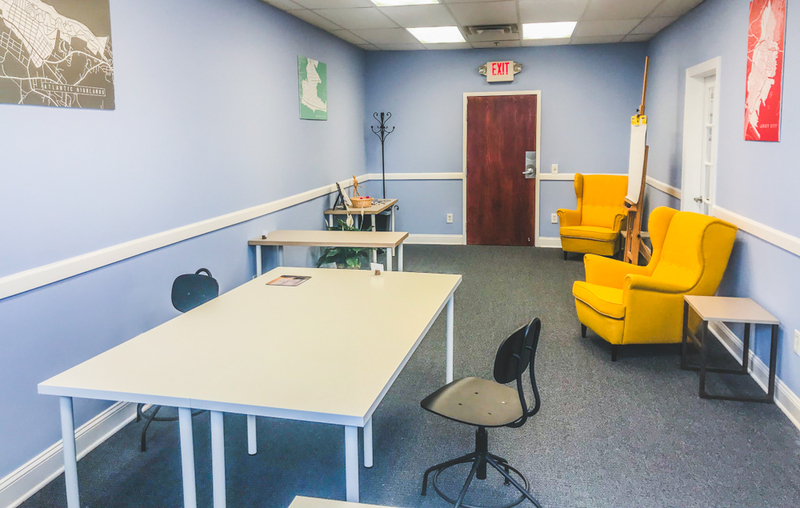 Founded in 2009, this space has already been open nearly 10 years and was the first of its kind in New Jersey. We checked in with the CEO & Founder, Noelle Stary, to learn more about their space! 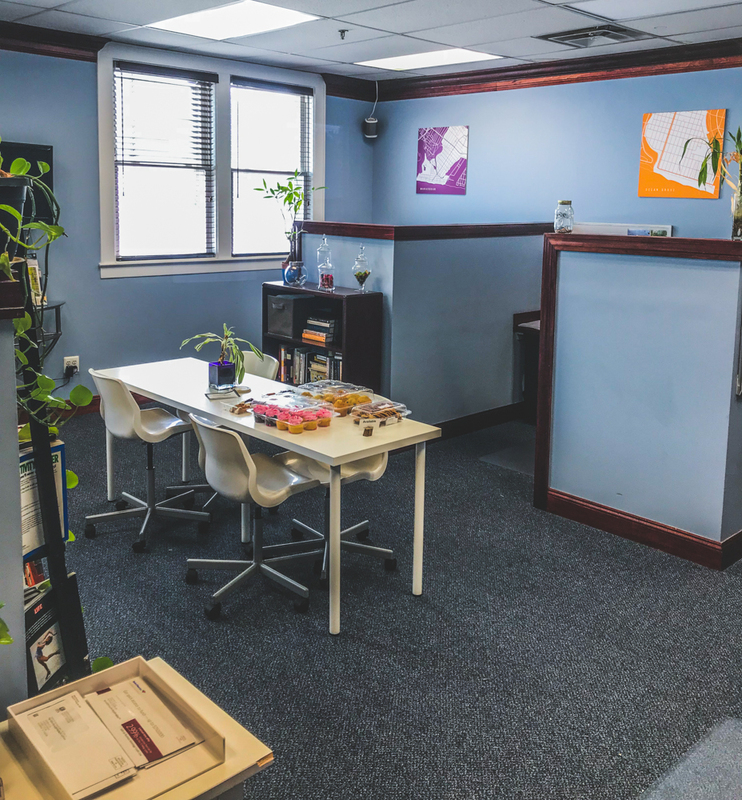 The (co)working space in Woodbridge opened nearly 10 years ago when I realized the need for office space in the Central Jersey area, making the (co)working space the first of its kind in Jersey. Our space consists of 5 different rooms, coming in at around 2,000 square feet. 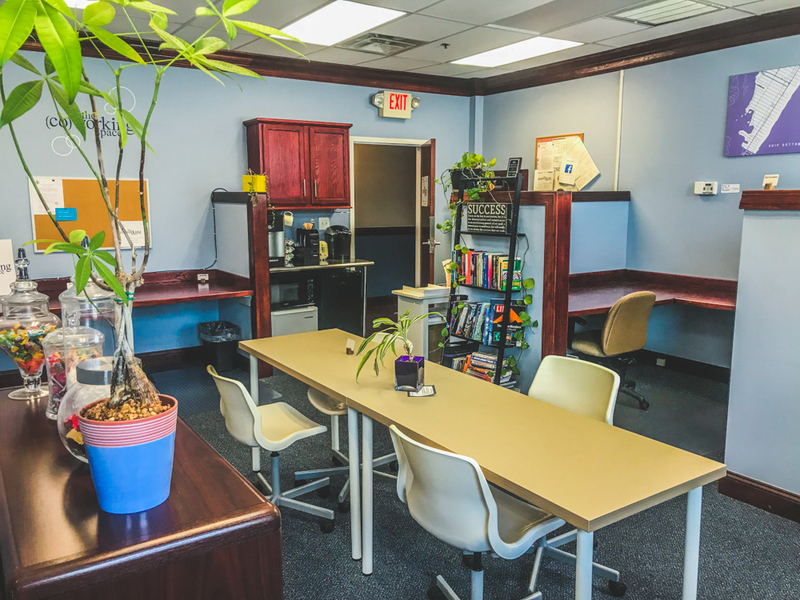 We have memberships that range from drop-ins to dedicated desks and even two private office options. Additionally, we allow our space to be rented for events, trainings, interviews, etc. We offer coffee, tea, water, b/w printing, conference room time, and access to an awesome (co)mmunity of interesting people for all members of our space. Finally, we are located on Main Street in Woodbridge, NJ, making our space walkable to/from a diverse selection of restaurants, stores, bars, banks, gyms, and much more. Definitely the people you meet. It’s such a melting pot of different people, that you really never know who is going to come through. Even more so, you don’t know if someone will come from across the world to drop-in because they have to work just one day in Jersey or vice-versa, you have the guys that have grown up around town all their lives and this is just convenient for them for that reason. A great mix where you find some special people. When I stepped on our Beta Fish (on accident) after he jumped out of the tank. We have a snail named Gary that totally cleaned our entire fish tank for free. What a guy.